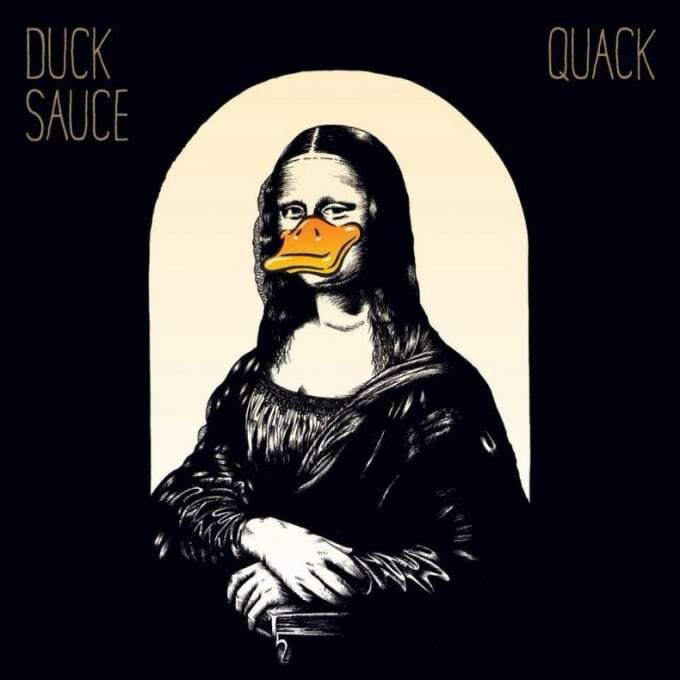 A-Trak and Armand van Helden finally put all of the pieces together from five years of hard work on their disco boogie-as-EDM project Duck Sauce. "Quack" isn't as much of an album as it is a non-stop party, as if someone renovated 2001 Odyssey in Brooklyn and re-made Saturday Night Fever for the #plurnt generation. van Helden's roots go back to the early '90s house scene, an era defined by ravey, yet soulful cuts, rap's style on the edge of panic. A-Trak is of course a teenaged DMC champion-turned-Vegas big-room icon and Fool's Gold Records label executive. Thus, the duo's aware and talented enough to ground themselves in early '80s disco as an style, but able to wildly sample a near half-century of dance and infuse it into that sound. "Barbra Streisand," "aNYway," "Radio Stereo," and "It's You" were previously released and serve as tent-posts by which the sound is crafted. Funny, funky, ravey and weird, it's when you hear pulse pounding arena rock-meets-disco smash "NRG" that the album really hits another level and becomes something not just incredible, but truly special.